In 2007, the Union Pacific unveiled a series of locomotives that serve to honor and pay tribute to the people and railroads that have made them the leader they are today. 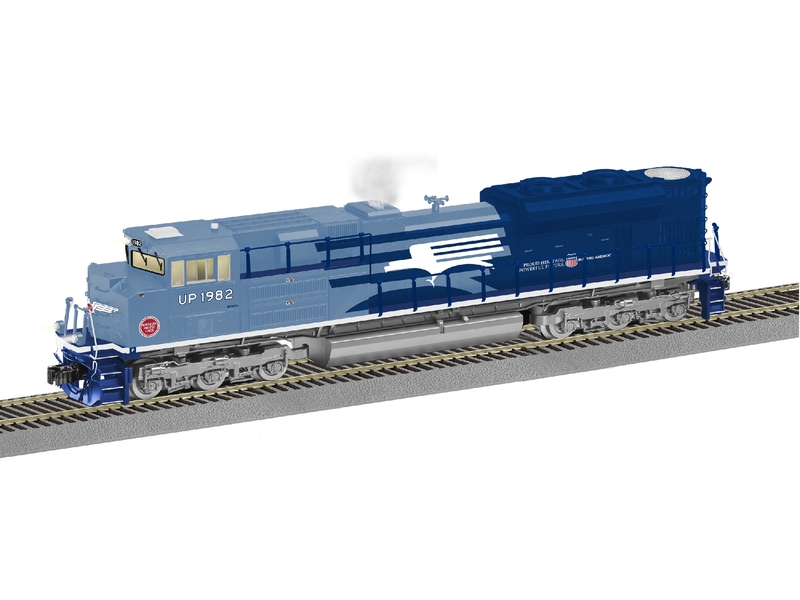 Each locomotive features a unique paint scheme, incorporating elements of major railroads that have merged with the Union Pacific. Dimensions: Length: Approx. 13 3/4"